1. What is your inspiration for writing? I love this question! Several people, places, animals, and things inspire me to write. Sometimes, all it takes is a name. From there, a story unfolds. For example, my National Novel Writing Month project in 2013 was "Archer Jaxson and the Compass Wars." A day or so before NaNoWriMo began, I decided to participate, but all I had were two names. I didn't have a story. I knew I wanted to venture out of my comfort zone and write Scifi. I also knew that I wanted Archer's story to include a character of mine from another series (Dezeray Jackson) I was writing. The name "Archer Jaxson" makes me think "adventure." 2. What age did you start writing? The first actual story I remember writing and illustrating (badly) was about a dog who loved to chase cars. It didn't end well. I was in grade school -- maybe 5th, maybe younger. I still have it in a box somewhere. Ever since I could hold a pen, I'd pretend to write. My scribbles meant something on the paper, even if I was the only one who could interpret them. 3. 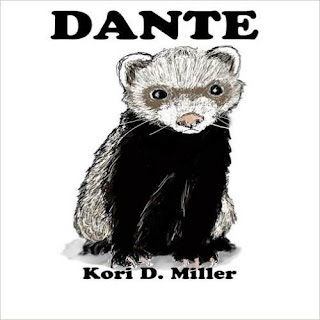 What was your inspiration for Dante? 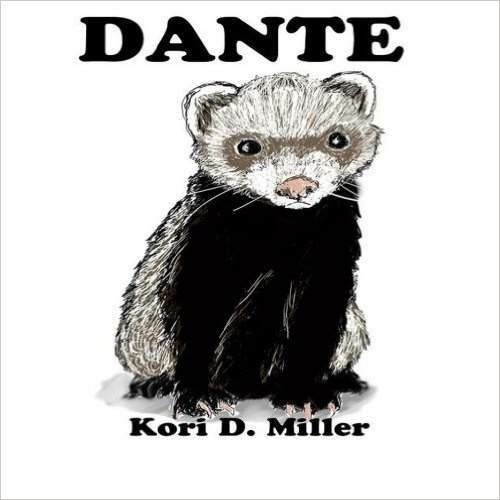 DANTE came about because I had two ferrets: Jester, and then, Puck. Watching them, and remembering what it was like to find them in a pet store, made me realize that I had a story to tell. DANTE is a mixture of both of their personalities. 4. Where do you write? I've written more than I've published. I've published six books, but only one of those is a children's book. My other children's books either need illustrations, or still are in rivision. They are: Splash! (needs illustrations) Dante in the Woods (needs illustrations) Dante in the Cold, Dark Night - working title (needs illustrations) The Coyote Wars (in revision and needs some illustrations) Archer Jaxson and the Compass Wars (in revision and needs some illustrations) Dez Jackson (Middle Grade Mysteries) The last three are all middle grade novels. 6. Would you rather have a bunch of friends or one close friend? One close friend. I'm an introvert. Keeping to myself is my nature. I've had (and still have) very extroverted jobs/positions and it's exhausting! So, I know a lot of people, but at the end of the day, I'm good with my small, inner circle of people. 7. If you weren't a writer, what would your career be? I've always been a writer, even in my other profession as a training & development specialist. For the past 12 years, I've owned a tea company. More recently, I began substitute teaching. Doing things one at a time isn't in my nature. I like variety and a challenge. I'm an entrepreneur and authorpreneur. 8. Any advice for young readers and writers? Read a lot. Write a lot. I used to believe that my first draft of just about anything I wrote was fine. It wasn't. Learn to enjoy the revision process. Seek feedback from people whom you respect and who will be honest with you. Writing is simply another skill to learn. 9. Any other interesting facts/info about you? I used to be a mime. French is my second language, but I can't speak it fluently anymore. (I'm working on that!) The piano is my favorite instrument, but reading music is my Moriarty. Martial arts, specifically Hapkido, is one of my favorite things to study and practice. I host three different podcasts: Back Porch Writer, Womanly Art of Self-defense, and Indie Author Hour with Hardy Lebel. And I can juggle. A little. We are so excited to announce that we will be moving in to our newly built house this Thursday!! We have waited for this for a LONG 7 months. Therefore, if you have requested us to review your paperback book, but haven't sent it yet, please email us to get the new address! We can't wait to get back in to the swing of everything. It's been a very long and dreaded 3 months in a tiny house of 400 sq feet for 6 people and 2 dogs!! Big house living, here we come! Happy New Year's and we hope everyone had a VERY Merry Christmas! Kill the beast. Win the girl. 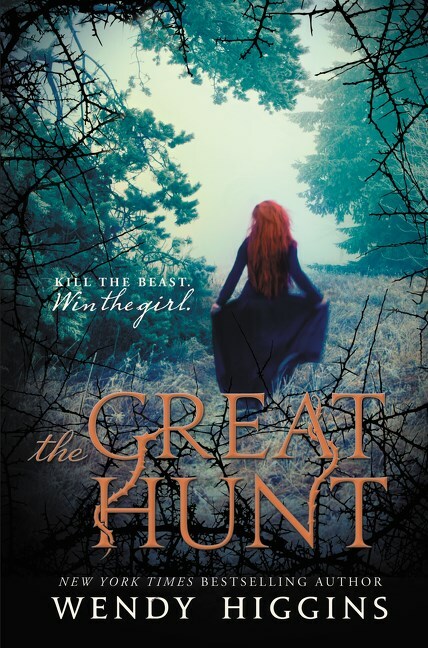 New York Times bestselling author Wendy Higgins delivers a dark fantasy filled with rugged hunters, romantic tension, and a princess willing to risk all to save her kingdom. When a monstrous beast attacks in Eurona, desperate measures must be taken. The king sends a proclamation to the best and bravest hunters: whoever kills the creature will win the hand of his daughter Princess Aerity as a reward. Princess Aerity recognizes her duty but cannot bear the idea of marrying a stranger—she was meant to marry for love—until a brooding local hunter, Paxton Seabolt, catches her attention. And while there’s no denying the fiery chemistry between them, Princess Aerity feels that Paxton’s mysteriousness is foreboding, maybe even dangerous. This book was wonderful, but also had me sad and disappointed. My favorite character was Aerity 's sister because she was so passionate. She was optimistic in a time when happiness was much needed. My favorite part is when Aerity is doing tricks in front of the hunters because she is so focused and the description is beautiful. 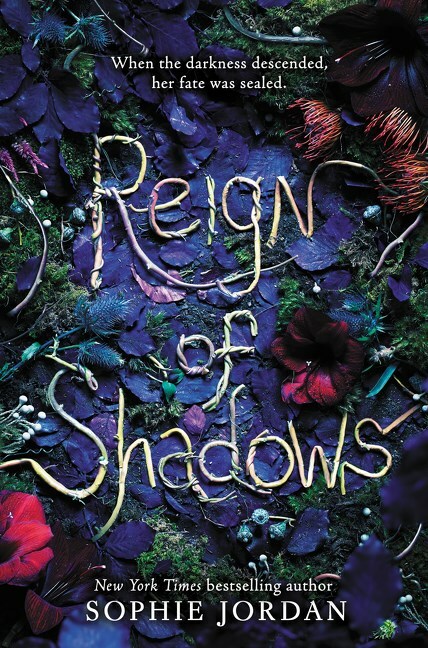 I recommend this book to anyone who likes tales of sacrifice, beasts, and hopeless romance. 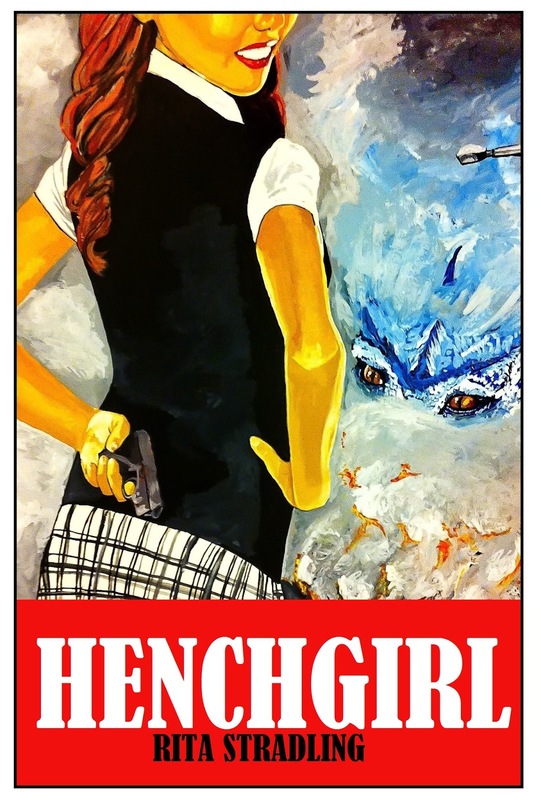 I give this book 3 out of 5 stars and recommend it for ages 13 and up. This book's publishing date is March 8, 2016. 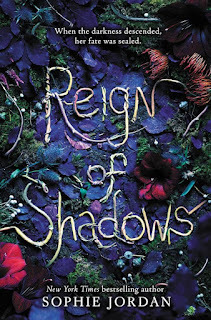 With lush writing and a star-crossed romance, Reign of Shadows is Sophie Jordan at her best. This book surprised me with every page! My favorite character is Luna because she stays strong even with her many challenges. She tries to save her kingdom no matter how misguided her attempt was. My favorite part is when Luna made a friend in the fox because you can tell how warm this scene is just from the description. 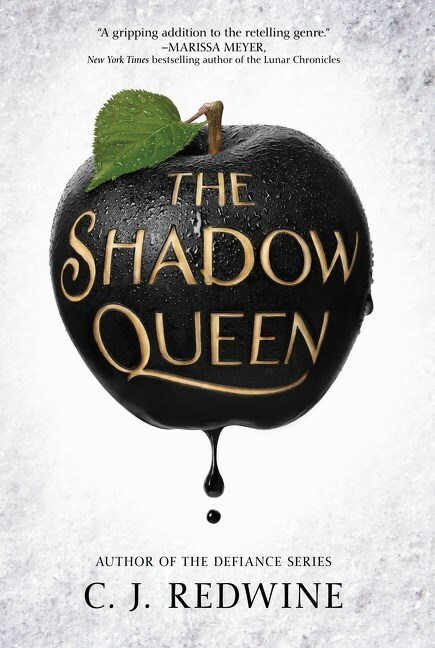 I recommend this book to anyone who likes fairy tales, romance, and one brave girl who defies all odds. This book's publishing date is February 9, 2016. Lorelai Diederich, crown princess and fugitive at large, has one mission: kill the wicked queen who took both the Ravenspire throne and the life of her father. To do that, Lorelai needs to use the one weapon she and Queen Irina have in common—magic. She’ll have to be stronger, faster, and more powerful than Irina, the most dangerous wielder of magic Ravenspire has ever seen. This book had me hungrily flipping the pages for more! My favorite character is Kol because he fights back against Irina and falls in love with Lorelai. He sacrifices himself for his kingdom and that takes guts. My favorite part is when Lorelai uses her magic to save her kingdom. She not only uses her magic, but also her passion and intelligence. She is independent and strong. 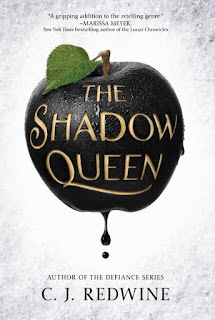 I recommend this book to anyone who likes a magic wielding princess, evil stepmothers and dragons. This book's publishing date is February 16, 2016. 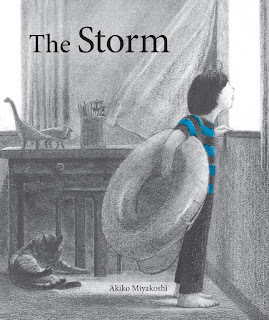 When a powerful storm threatens a planned trip to the beach, a young boy waits and worries and dreams. As this evocative picture book begins, a little boy is excited about a trip to the beach with his parents planned for the following day. But a bad storm is coming, and he has started to worry they won't be able to go. He watches as the sky grows darker through the afternoon. His mother and father close the shutters and bring the potted plants indoors. Then the storm arrives. "All through dinner, the rain beats hard against the shutters. 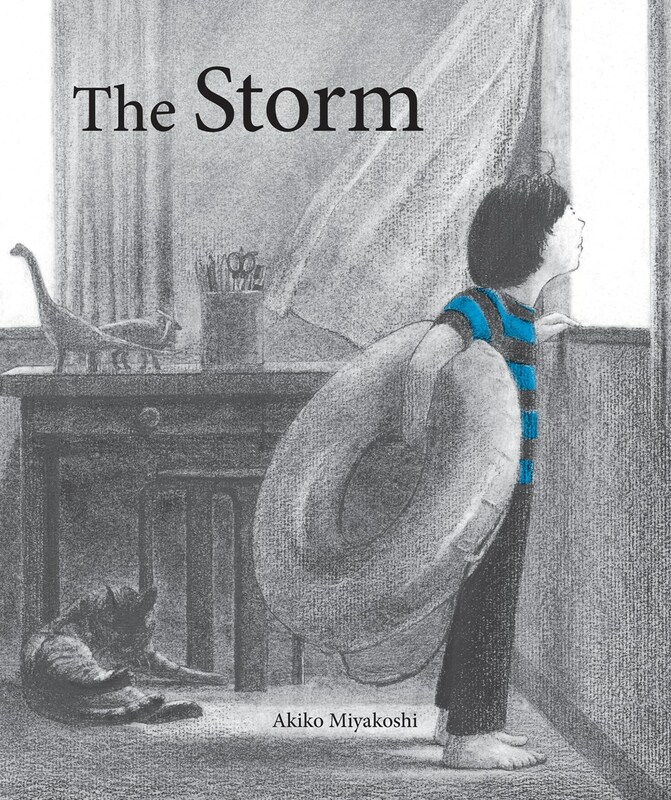 The wind howls and blows," the boy says. "I try not to be scared." At bedtime, he thinks, "I wish I had a ship with big propellers that would spin stronger winds to drive the storm away." While asleep, his wish becomes his dream, and he manages to blow away the dark clouds with his imaginary vessel. Then, to his delight, when he awakens, he finds his dream of clear blue skies has come true. I liked this book! It was about a boy and his mom and dad. They promised him that they would go to the beach, but there was a storm and he became sad. He went to bed and woke up the next morning and it was a wonderful clear day. My favorite part is when the boy wakes up to a brighter day because I feel the same way sometimes after an awful day before. My favorite character is the boy because I felt so bad for him and I felt like I was in the book with him and his feelings. I give this book 4 out of 5 stars and recommend it for ages 6 and up. This book's publishing date is April 1, 2016. 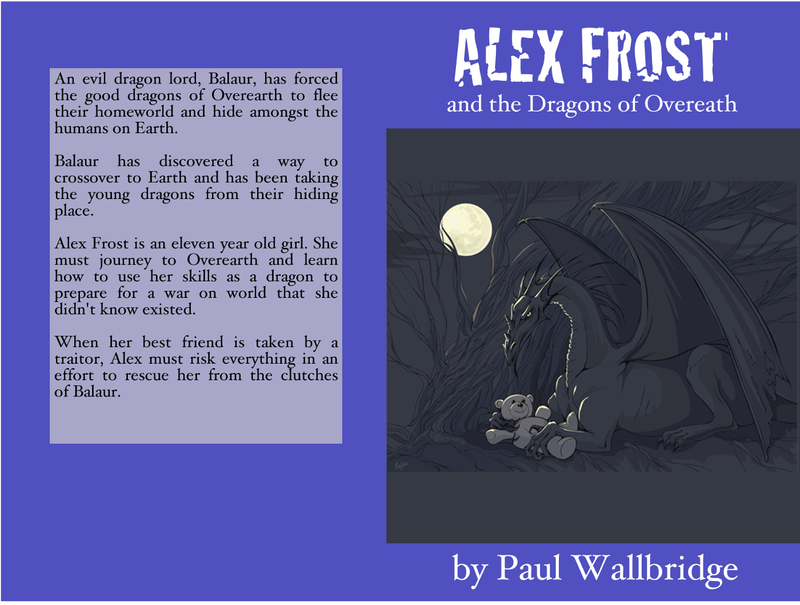 Alexandra Frost is not your average eleven-year-old. A dragon kept safe in humanform, she discovers that other hidden dragon children like herself are being captured. What she doesn’t know is by whom or for what reason. So, she enlists the help of her two best friends, a dragon named Raj and a human named Lilly, to discover what’s going on. What they find out will change their lives forever: Ten years ago, the dragons of Overearth fled their home world and sought refuge hiding amongst the humans of Earth. The time is coming when dragons of all colours will reunite and return to Overearth to fight their common enemy, a Black dragon named Balaur. That is, if all the children aren’t captured first. This was a good book! I really enjoy how all of the dragons have different elements. It really kept me interested and wanting to read more. My favorite character is Leo because he is so funny. I would definitely read this book over and over again because it is so amazing. I recommend this book to those who would like a shorter Harry Potter type of book. I give this book 5 out of 5 stars and recommend it for ages 9 to 13. Echo is a magical elephant. She hears the voices of dead elephants. A great flood will destroy the world and only she can save us. 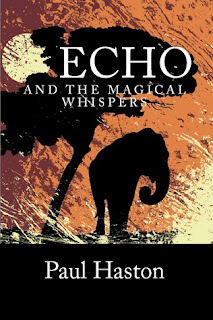 The book is written from the elephants' point of view and is filled with magical realism. I think this is a well put together story! It will fill you with sadness and joy through Echo's journey to bury her father's tusk. My favorite character is Echo because she loses all of her family, but still stays strong. She is absolutely amazing to me and I think of her more like an equal than an elephant. My favorite part is when Echo meets Artemis because when you read the part, you just know in your heart that they should get together and become a family. I think anyone that likes a heartwarming animal story should read this book, just be prepared to shed some tears! I give this book 5 out of 5 stars and recommend it for ages 11 to 16. A debut novel with the vibrantly unconventional romance of Eternal Sunshine of the Spotless Mind and the sweetness and heart of Jenny Han. For as long as Alice can remember, she has dreamed of Max. Every night since they were kids, they've met in their dreams, traveled the world, and fallen deliriously, hopelessly in love. 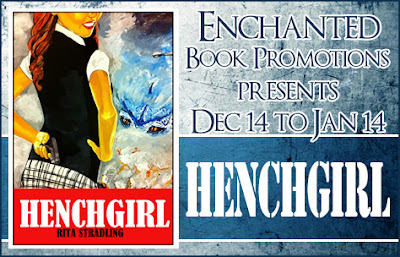 Max is the boy of her dreams—and only her dreams. Because he doesn’t exist in real life. Then Alice walks into class on her first day at a new school, and there he is. 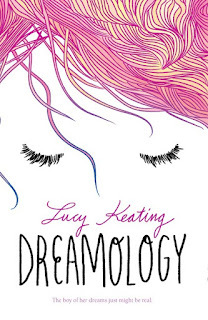 It turns out, though, that Real Max is nothing like Dream Max, and getting to know each other in reality isn’t as perfect as Alice always hoped—especially when their dreams start to bleed troublingly into their waking hours. Soon, Alice and Max question not just their relationship, but their own sanity. The pair realize that the only way to fix things might be to put an end to a lifetime of dreaming about each other. But when you fall in love in your dreams, can reality ever be enough? 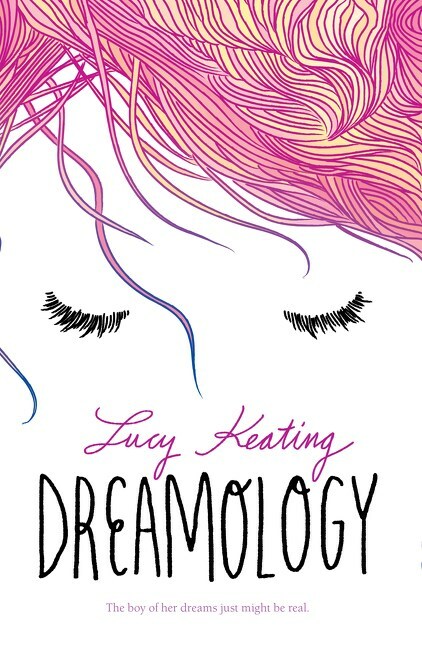 Whimsical, romantic, heartbreaking, and utterly original, Lucy Keating’s debut novel will win readers’ hearts, and is perfect for fans of Jennifer E. Smith and Stephanie Perkins. This book interested me from the start! It is exciting and an absolute original. My favorite character is Alice because she is smart and strong. She works hard, but still stays human by making mistakes. My favorite part is when Max and Alice can't dream with each other because its a bittersweet moment. I recommend this book to anyone who likes drama, romance, and surprising twists. This book's publishing date is April 12, 2016. 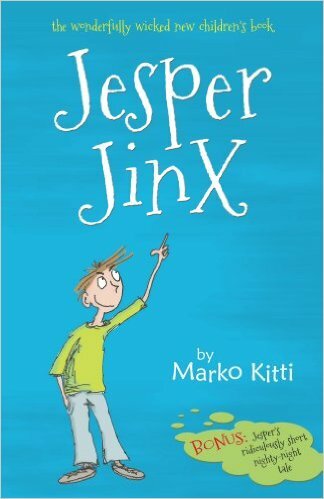 Jesper Jinx is eleven, and probably the unluckiest person in all of Puffington Hill. Everything he touches seems to end up in sweet disaster. Hence his nickname 'Jinx'. 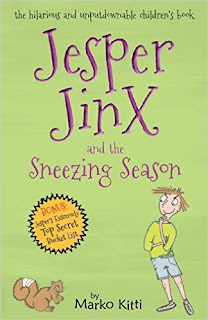 It's Spring time in Puffington Hill, and the most unforgettable Sneezing Season ever for Jesper! In this book, packed full of new wonderfully wicked adventures, you're going to get to know Chloe, Jesper's long time future-girlfriend, and meet a Purple Buzzard from the tropical island of Buzzupurplu. Also, there's Rosie, the grinning Squirrel with an attitude and the infamous Diary Wars. This book was good. 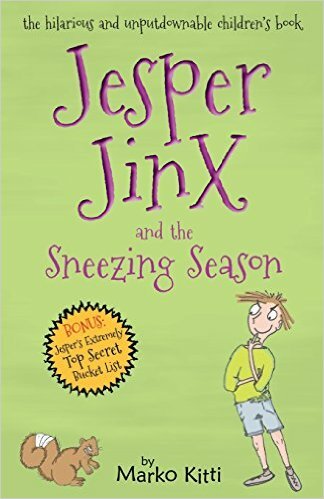 In this book, Jesper Jinx has a crush on a girl named Chloe and she went with her friends to get a sandwich where he met up with her. They went to the beach and went for a walk, Jesper tried to give her a sandwich, but a bird stole it!!! My favorite part is when Jesper bought Chloe the sandwich because it makes me happy that he was so sweet to her. I give this book 4 out of 5 stars and recommend it for ages 8 and up. 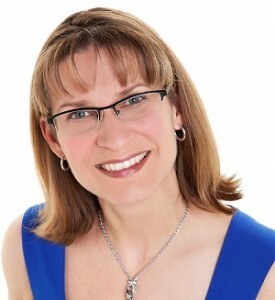 Isabel Curtis is the author of Before Life Happened and several other books that you can see at her website. This is a very interesting question. 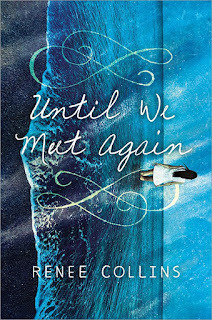 The book has nothing to do with any personal occurrences, but I wanted to try explore a world of grief through a teenager's point of view, and send a powerful message to all those girls and boys out there who might be going through a hard time. I feel that literature has a big impact on those who read a book, and I wanted to do my best to give a spark of hope to those readers who might be stuck in darkness. Probably writing my first book, finishing it, and finally deciding to self-publish it. Realizing that writing was my dream career took a while, especially because it's not something that my family would encourage and fully support, so I never thought I'd have to courage to start this new adventure. 3. What is unique about your writing? Unique is a big word. I'd say that my writing is special because I put a lot of myself in my stories and my characters, I do a lot research if I'm addressing a particular issue (ie. depression or self-harm, like in Before Life Happened) so that makes the whole narration more real, which is not something every author does. There is so much effort into creating a story from scratch that it makes the end product special, and I think this goes for every valid author out there. You don't always have to be unique, just special in order to leave a mark: and this is what I want to do through my writing. 4. Was it hard (mentally, spiritually) to write this book? It became harder when someone very close to me passed away unexpectedly, making me grieve somehow just like Hayden was suffering. So yes, I guess some parts where harder to write than others. 5. What age were you when you started writing? When was your first piece published? I started writing when I was in high school, but just for myself. I decided to start a writing career when I was 20, although I never published anything until recently. 6. Is this book part of a series? Yes, Before Life Happened is the first installment in the “Before” series. I'm already working on a sequel and a short novella which will feature Sunrise as the main protagonist. 7. Have you written any other books? I published a NA contemporary romance book called “Unexpected Love” which is also part of a series. 8. 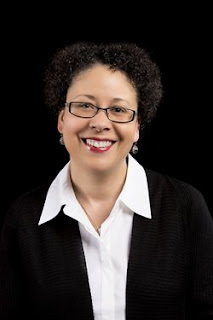 Why did you pick writing as your profession or side profession? It all happened sort of random, but at some point in my life I decided that I didn't want to keep my books just for myself so I started writing for a bigger audience. I felt like I had a lot to say, and I've always resorted to writing when it came to put my thoughts in order or understand my feelings which is what I try to do when I write, except I make up plots and characters to turn everything into fiction. 9. If you could choose, what author would you want to mentor you for writing? I would really really really love to meet Chuck Palahniuk. Thank you for your time and support Ms. Curtis! Inspired by true events, this rite of passage story follows the journeys of an orphaned eight-year-old boy, Mason Classon, a displaced owl named Hootie, and Jim Odom, who alongside each other find the strength and determination to overcome the tragedies that took so much from them. This book was great and I love that it is a true story! It really touched my heart and is very sweet. I don't have a favorite person because it just seems weird to have a favorite person who is or was alive. 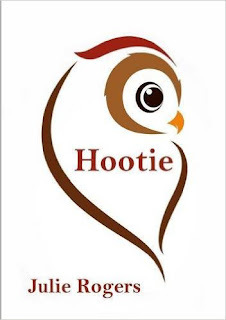 My favorite scene is the Epilogue because it shows just how much Hootie touched others. I recommend this book to anyone who likes an amazingly sweet true story. I give this book 4 out of 5 stars and recommend it for ages 10 and up. 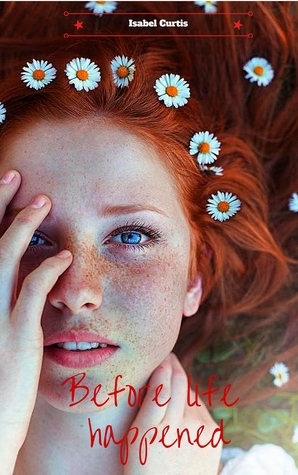 This book is a heart-wrenching romance story with a fantasy twist and lovely plot. This book is about a girl from 2000 and a boy from 1925. When their private beach plays a role in a time glitch, they meet even though they are from 2 different centuries. They soon fall for each other, however, they are messing with time! Can they keep each other from each other or will the future be totally different? My favorite character is Lawrence because he is every girl's dream boy in a book. I recommend this book to readers that love mysterious romances. This book was published on November 3, 2015. 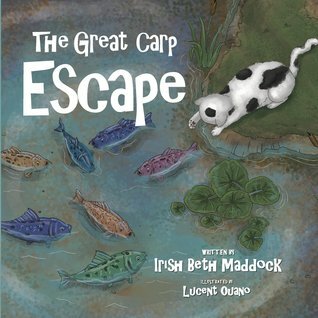 Ms. Maddock is the author of The Great Carp Escape and has generously accepted our invitation for an interview! I wrote my Christian book after I felt the Lord wake me up at 2am to recall the childhood memory of the carp in a whole new light. I began writing in Grade 5. Yes, it is not a children's book however, but a cat sitting guide. I run a cat sitting company here in Calgary. I really like cats. Maybe you noticed the "Easter egg" kitty in each page of "The Great Carp Escape"? For the record, this cat's name in my book was Pickles. Do you think your book could be turned into a movie? Hmmm...I suppose it is possible? Where do you write (i.e. office, library, park, etc.)? Mostly, I write in my office. Do any of your siblings like to write, if you have any? I do have a brother but I don't know him well. I suspect he is not a writer though based on what I do know of him. Did your mom and dad like to write when you were a kid? now? I did not have a mom growing up. My dad worked a lot. He enjoyed many hobbies but writing was not at the top of his list. My dad passed away seven years ago. Would you read your books over and over again? why or why not? I actually do have to read my book over and over as I do author visits and readings at bookstores and Christian and Catholic Schools. What is your favorite picture in your book? Definitely, my favorite picture in the book is the cover page, where Pickles the cat is trying to play with the carp. Any other interesting info/facts about you? I have a three legged dog named, Bella, a cat named, Dieter and two African Dwarf Frogs named "Elsa and Anna", courtesy of my daughter, Eden who is seven years old. May the Lord bless you and keep you. Thank you again for your time and interest in "The Great Carp Escape". Thank you so much for your time Ms. Maddock! 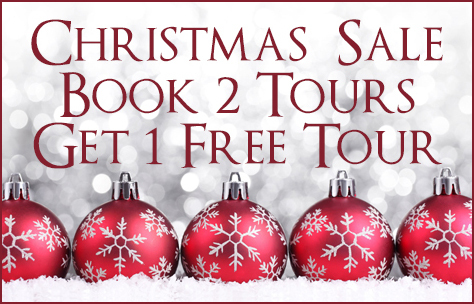 Enchanted Book Promotions is holding Christmas Sales! In this first book of Jesper Jinx's wonderfully wicked adventures you're going to meet Jesper's family and Snowy the Cat. Also, there's a mysterious new classmate with a moustache. And it's up to Jesper to launch his famous Boredom Breaker. What harm would it do to have a little fun? I really enjoyed this book. 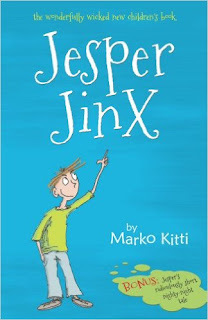 It was about a boy named Jesper Jinx that has a sister. His sister is not allowed to drink energy drinks, but she still does it anyway, so Jesper does something to her drink. The next day he saw an author and every single day Jesper went to his house and told stories. At the end Jesper saw a spider! I don't like spiders! My favorite character is Jesper because he is the main character and I think he is very funny! My favorite part is is dinnertime because it makes me happy and smile. Angelina's review of An Evening with Grandpa. 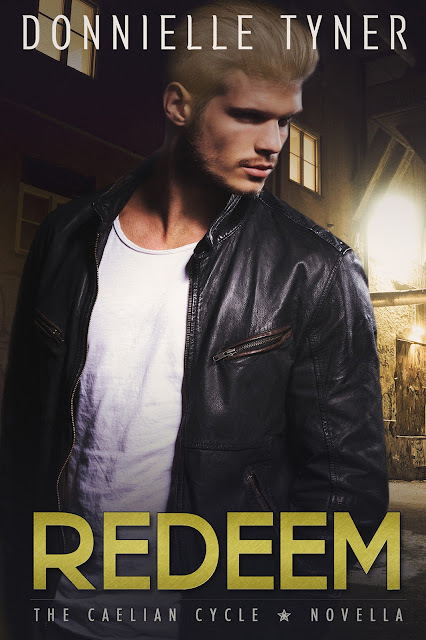 This book was wonderful and had me on edge! My favorite character is Dakota because she is strong. 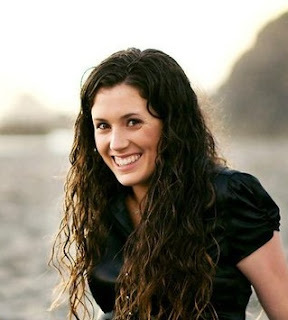 She takes care of her family even though it's not her job, she gives 100% every single day. My favorite part is when she realizes she has been teasing the Wyvern Rex and making a fool of herself because it makes me laugh. This is one of the best books that I have ever read! I recommend this book to anyone that likes family drama, dragons, and one brave girl.